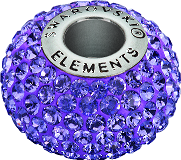 You’ll notice that Swarovski crystal beads come in a wide variety of colors, from royal purple to icy blue. The crystal produced by Swarovski is specially cut and treated, so the crystals can reflect light in specific ways. Therefore, one bead may reflect light in a red tone, while another may reflect light in an orange tone. The skill that is required to make this happen is a trademark of Swarovski, and one of the reasons it has been a leader in the crystal industry for more than 100 years. Swarovski beads and crystals don’t just come in round shapes — they come in a multitude of shapes and sizes. 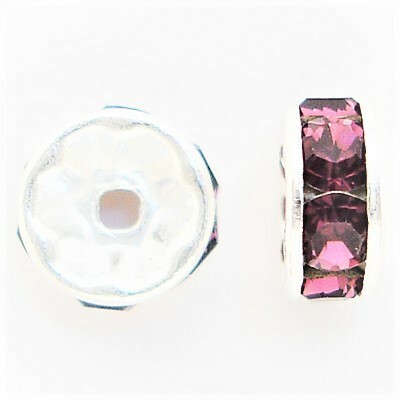 Take the time to relax and browse through our Swarovski beads at Rainbows of Light. Our large selection of beads and crystals is designed to inspire your imagination for future projects. 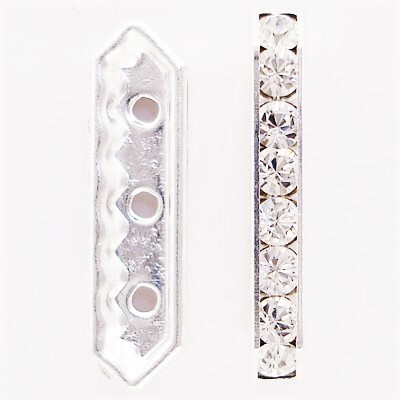 We can order anything that Swarovski crystal makes from their components division. If for some reason you don’t see what you’re looking for in our selection, feel free to contact us at 800-554-5332 for friendly, timely and personalized customer service. You can also purchase our Swarovski Crystals and beads in numerous lot sizes, giving you the ability to purchase the right number for your specific project. 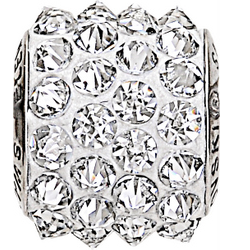 The more Swarovski Crystals you buy, the closer you’ll get to free shipping on orders of $100 or more, as well as our special discounts for orders over $250. You can’t find a more cost-effective way to shop for Swarovski Crystal beads than at Rainbows of Light. Place your order today!